Attention Princess Consuela Bananahammock and Crap Bag! HOW YOU DOIN’?? 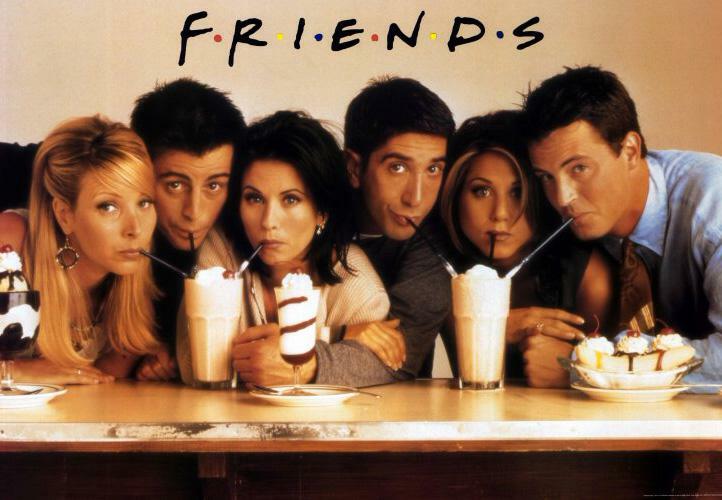 We know that you know that we know that you know that you want to come to Friends Trivia at the Vineyard and Brewery at Hershey on May 16th. What’s not to like? Triva – Good. Friends – Good. Cash prize – Good. Tickets are $28 for teams of 1-4 people. Teams of 5-8 players require an extra ticket. Maximum of 8 people per team. Bar opens at 5:30. Registration starts at 6:30. First question at 7:00.